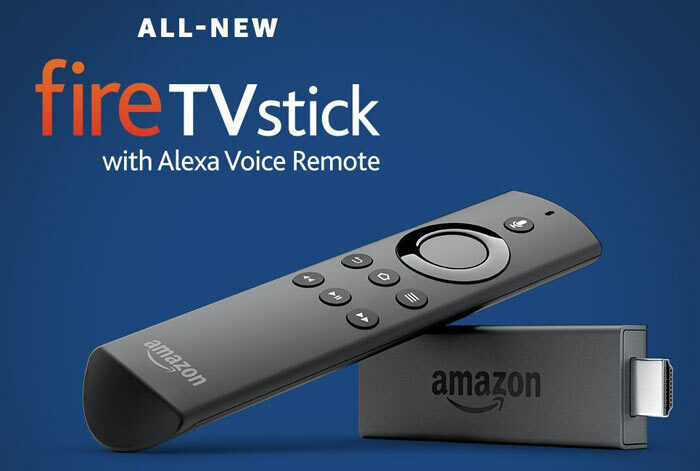 Amazon has announced that its all-new Fire TV Stick, with Alexa Voice Remote, will be made available soon in the UK, Germany, and Japan. The updates delivered by this HDMI streaming stick include the titular Alexa Voice Remote, plus a new quad-core processor which makes the new stick up to 30 per cent faster than the existing model. 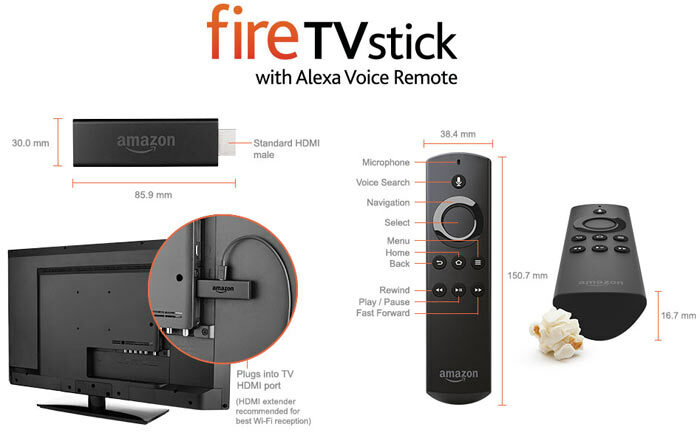 In the press release concerning the update Marc Whitten, Vice President, Amazon Fire TV, said the all-new HDMI stick has been very well received in the US. "Since its recent launch in the US, the all-new Fire TV Stick has quickly become a best-seller on Amazon.com and received more than 35,000 five-star reviews," said Mr Whitten. He went on to claim that the new "content-forward UI and powerful voice search," helped Fire TV users find and enjoy streaming content. One of the star attractions of the all-new Fire TV stick is Alexa. This voice assistant provides "fast and accurate voice search" with natural voice commands. For example you can just say "find suspense thrillers" or "open Netflix" and Alexa will respond. For Amazon Video content, you can also control playback with just your voice; just ask Alexa to "go back 30 seconds" or "jump ahead two minutes." Alexa's abilities go beyond TV functions so you can use this service for getting weather or news, getting sports scores, making shopping lists, playing music, ordering Just East takeaways or Uber cabs, and more. As mentioned in the intro, Fire TV Stick hardware upgrades will also enhance your enjoyment of this device. The new stick uses a Quad-Core MediaTek ARM 1.3GHz CPU with Mali450 MP4 GPU. It's got faster networking too, as it supports 2x2 MIMO 802.11a/b/g/n/ac. Memory (1GB), and storage (8GB, no memory card slot) remain the same between versions. For a full comparison with the older Fire TV Stick I have created a table below. The all-new Amazon Fire TV Stick is priced at £39.99 in the UK. It can be pre-ordered now for free delivery shortly after release on Thursday 6th April. 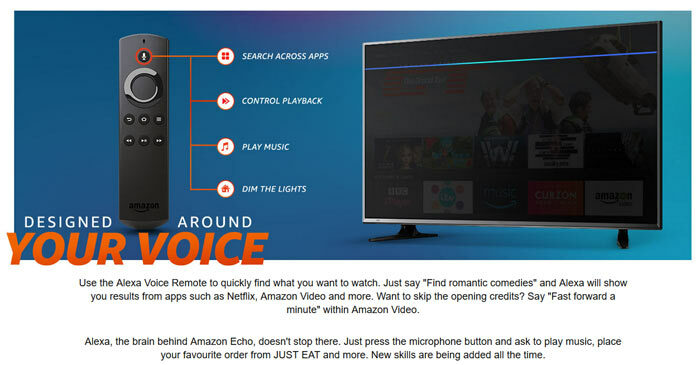 I use a different remote for my fire TV now, but the voice search was very good when I used the bundled remote. It's a shame it's not 4K yet, perhaps for the next gen. I imagine it's not 4k at least in part because it's wireless (the Fire TV has ethernet and is 4k,) and most peoples routers simply don't have the bandwidth. My Samsung TV is perfectly capable of streaming 4K content from Amazon Prime wirelessly, and 802.11n at that. Edit: TV is 802.11ac, but my router is only 802.11n.